People work to live meaningfully, to earn a living, support family and value his self-worthiness. We become more excited when we get a new job after several tries. The new job roles align us smoothly for the new life. After some days we feel to be bored due to as usual going on things. In that situation, we cannot move to a different job where every day is very exciting. Because this type of job is not available anywhere in this world. So we need to remove boringness form our workplace. If our work-place becomes our Research Centre we cannot be bored anymore. Research Centre, a place where people new processes and products which may lead to the betterment of society, where people bring about a change in an organization or society to the extent of building the nation. We work every day in the same place following the same way. At your workplace, if you discover some different ways to complete the same task it cannot be so boring anymore. 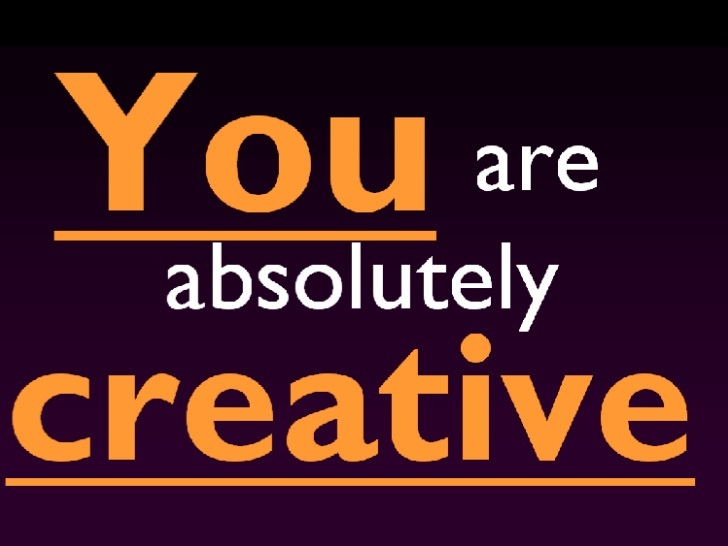 # Believe in yourself that you are creative. # Use your logical mind to understand how your creative brain works. 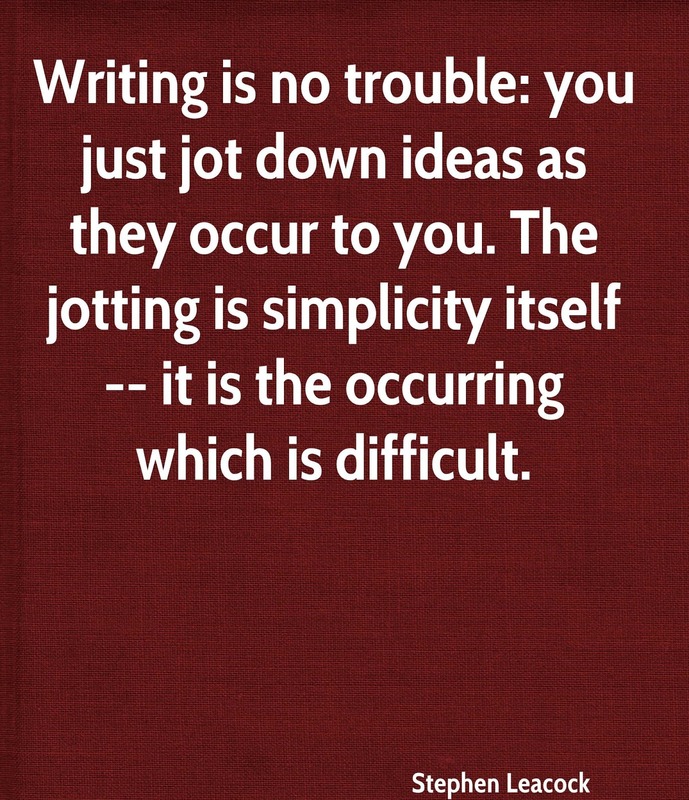 # Jotting down any ideas that cross through your mind. # Read as much as you can. # Interact with more people in related topics. # Make a long focus in your brain which helps to develop your imaginary skill. 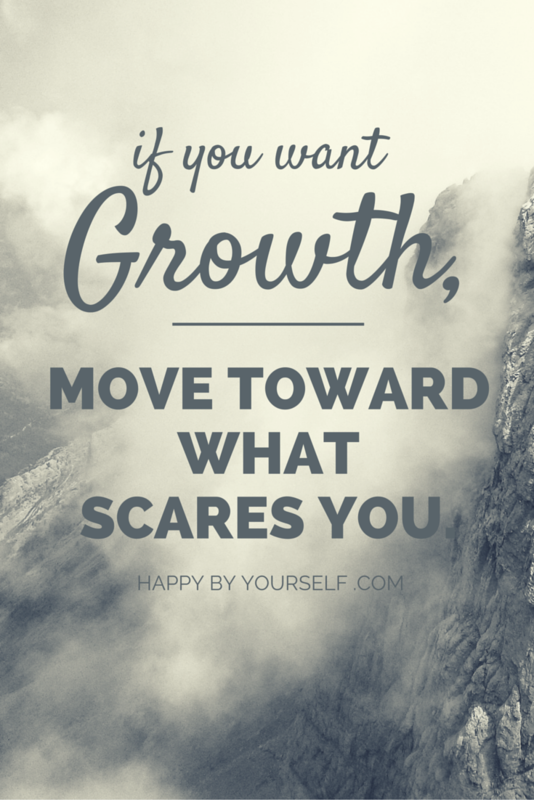 # Do things which scares you. # It will help us to expand our knowledge with new ideas. 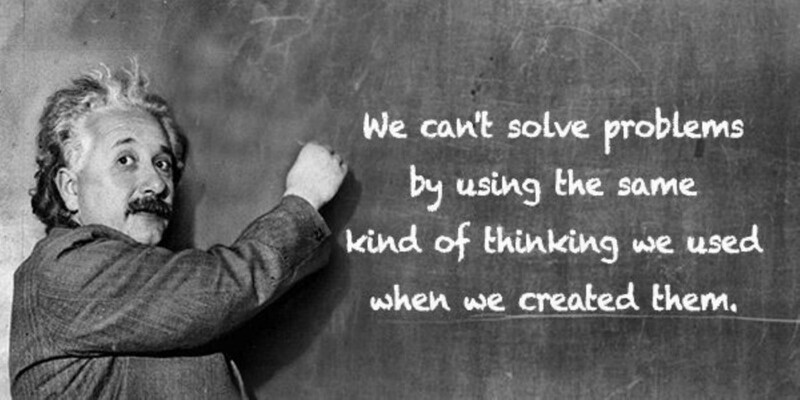 # Problem-solving skills can also be developed. # Downline will get encouraged for learning new ideas to accomplish the same task. # The most powerful effect is happiness from satisfaction. Every day you will be satisfied throughout your work. # Each day becomes more interesting to work. What do you think? You can share your thoughts here. Next Post Let’s take a break!! !